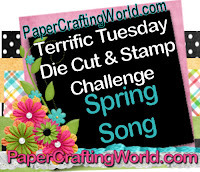 Welcome to another Terrific Tuesday Paper Crafting World challenge. 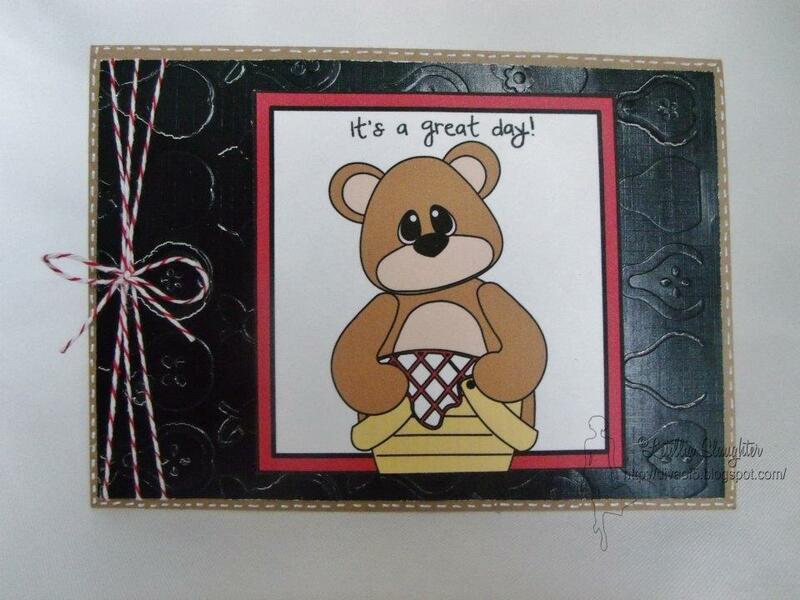 We are super excited to bring you today’s challenge! 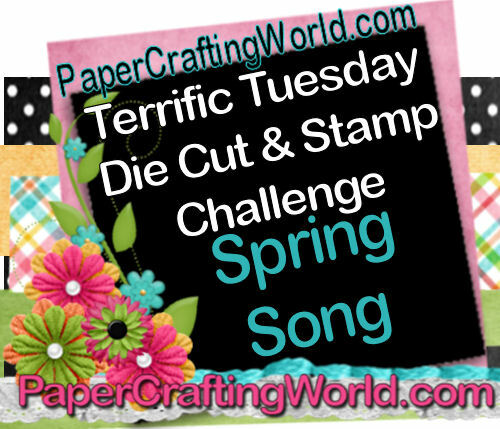 This week our designer’s were tasked with the challenge of creating a project inspired by a Spring Themed SONG. Thinking of lyrics in a song that include the theme of spring, new beginnings, or the elements that make you think of spring....Spring Flowers...Rain, sun, etc. 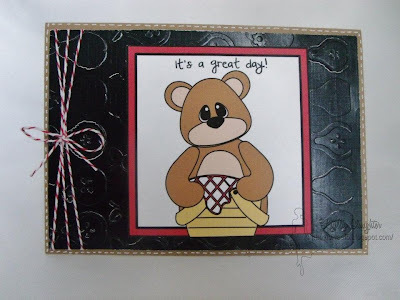 So here is what our lovely PCW Designers came up with! Great job as always!!! I love all the projects ! What a terrific post ladies! All your projects are truly "Spring-Sational" Thank you for another terrific job!